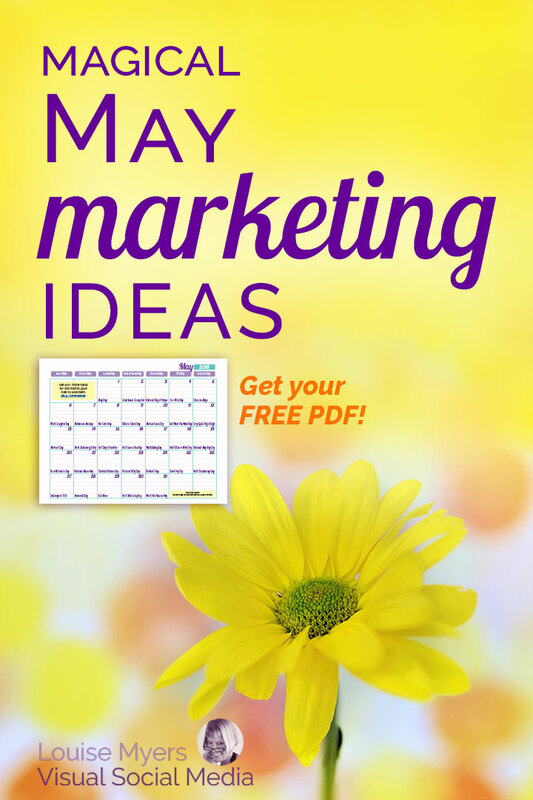 You are here: Home / Content Marketing / 37 Magical May Marketing Ideas: FREE Download! Two big holidays in May are Mother’s Day (May 12) and Memorial Day (May 30). Moms are a huge force in the economy, and in each individual’s life. Give ’em some love! Memorial Day is considered the kickoff of summer in the U.S. Which May Holidays for Your Business? 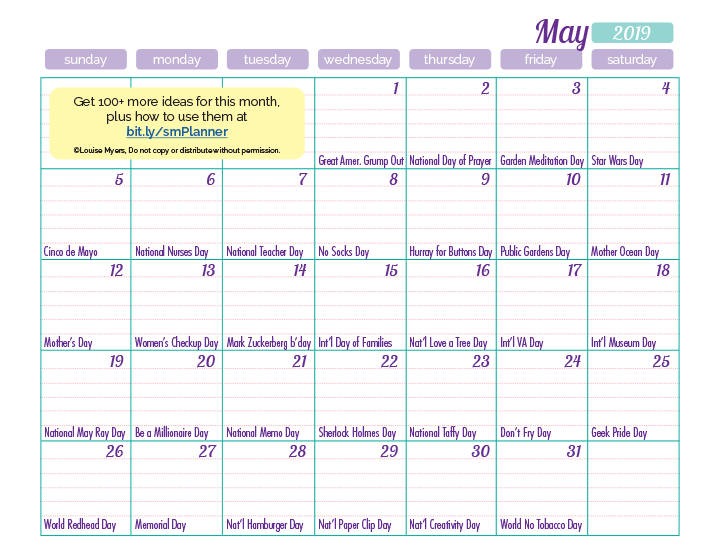 Or just grab the FREE May one-sheet content inspiration calendar. One prompt per day, plus room to write in your own ideas on how you’ll use it. What do you think? 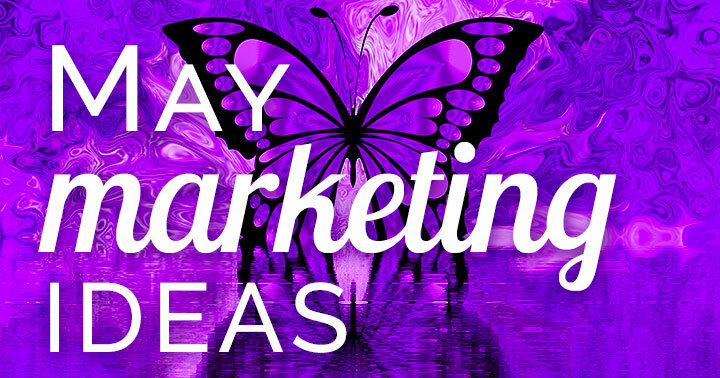 Which May marketing ideas will you use for your business? 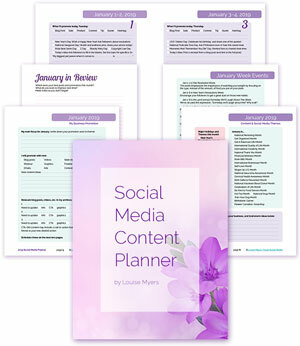 These ideas are super useful Louise Myers! Thanks for sharing. Favorite special days list was awesome. Thanks again for the list! What a gorgeous idea ! Perfect for staying organized and be inspired!! Glad you like it, Mateo!